We at Elite Technosys strive to provide you with the best quality projects. We code and test every piece of the project to ensure our clients the best quality project. We are always on the move for developing innovative project functionality to meet our student needs. we provide Mini and Final Year Main Project Topics for Engineering, MCA and MSc students in Mechanical, Computer Science, Information Technology (I.T), Electronics and Communication, Electrical, Instrumentation and Chemical Engineering. 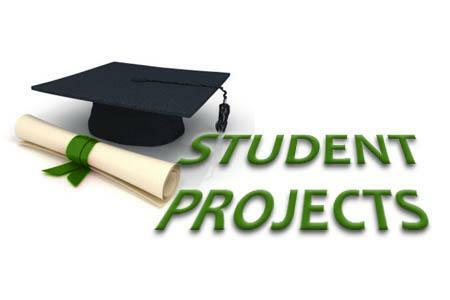 We Provide the best guidance in final year students projects for your semester and use it in the project research and development of your academic projects. We help you develop such projects for your final year preparations. We help you as per today’s engineering requirements so that you not only score well in your final year but also get real time knowledge on working of these projects.